The dry reaches of the Upper Karoo make an unlikely terrain for cheese-making. But Langbaken’s produce has won acclaim as far away as Italy. There’s more to a Karoo donkey than a couple of hee-haws and a pair of twitching ears. 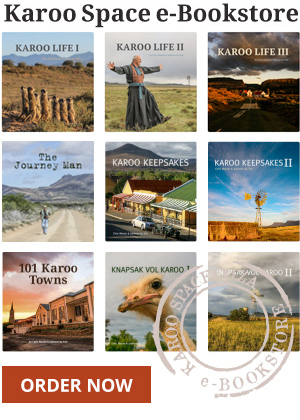 Chris Marais and his deep love for a desert – Karoo Space.